It clearly isn’t evident by the state of my blog and the last post being months ago, but I’ve been wanting to post and have missed the blogging community. At the same time, I’ve had some beta readers commenting on my first book (before the Obsidian Series) who are wondering when I’ll start talking about it. 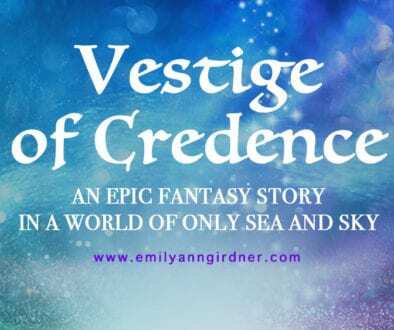 So as a result, I have decided to launch a new blog series called “Love Fantasy Books?” in which I’ll begin publishing my first novel, Vestige of Credence. This is the first post in the series to introduce you to my plan. Every week a new post will go up. I hope you all are doing well and enjoy the story. Below are some more details. 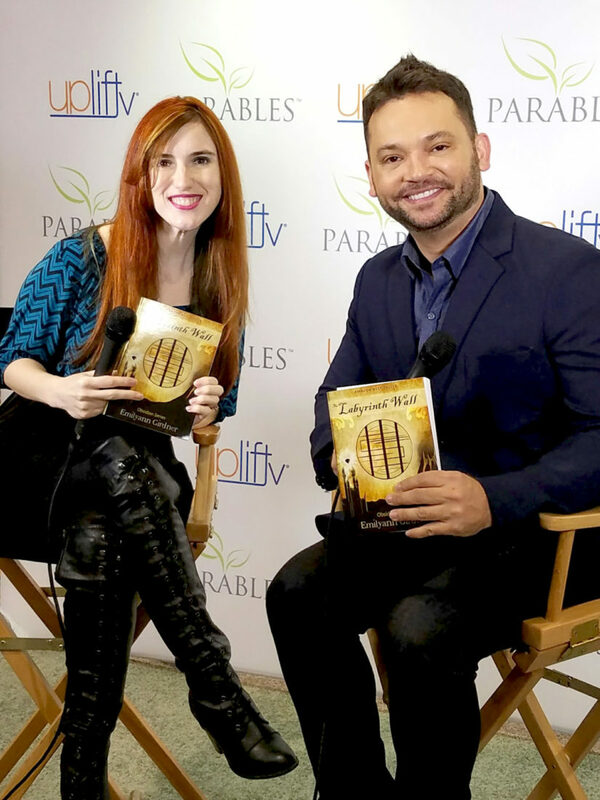 WHAT IS VESTIGE OF CREDENCE? It’s the first full length book I ever wrote. I am planning big evolutions for the story (for one thing, my vision has become more focused on just fantasy without the science fiction flare the story currently has). But I decided to begin publishing the original version on my blog so that those interested in my writing would have an early glimpse. 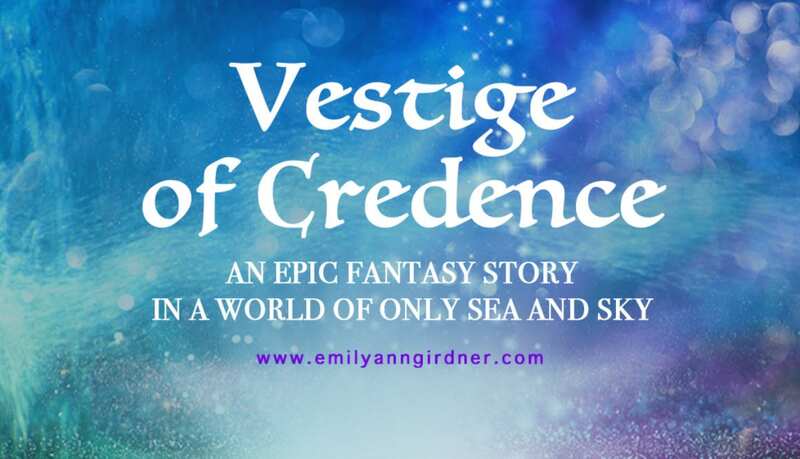 Currently I’m still fully focused on finishing the Obsidian Series, so Vestige of Credence will be re-worked and potentially published in book form after I finish the Obsidian Series. In a world of only sea and sky, a young Basalt woman living in the depths of the ocean is caught up in a struggle between her people and the powerful Cumulus race. Ellara has been assigned to obtain a teleportation device from the Cumulus territory located in the sky, which could be used to find aid on other planets. But she hopes to obtain more than just the device from Cumulus territory, her true mission is to regain someone close to her whom the Cumulus hold prisoner. The odds are not in favor of Ellara and the Basalt, but their resolve is strong.